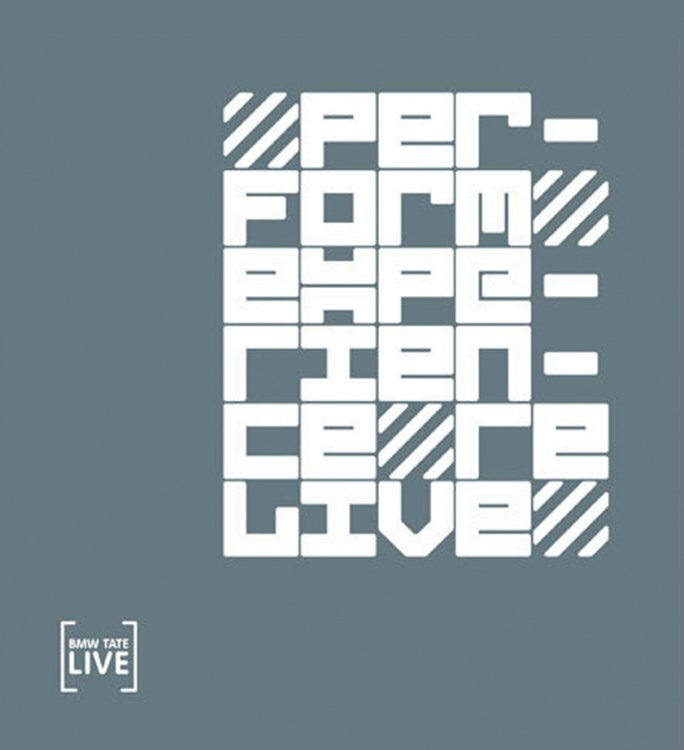 As part of BMW Tate Live publication and App Perform Experience ReLive Helen wrote a series of “close performances”. This limited edition book explores how performance art is made and understood in the digital age. Taking inspiration from the BMW Tate Live Performance Events, Room and Talks series, it introduces key ideas in performance today. Artists, curators and writers including Liu Ding, Tim Etchells, Adrian Heathfield, Suzanne Lacy, Chantal Pontbriand, Claire Tancons and Catherine Wood examine performance from different perspectives, and explore what it can tell us about contemporary life. Readers are also encouraged to perform the book using the accompanying augmented reality app, which is available to download for free via iTunes or Google Play.